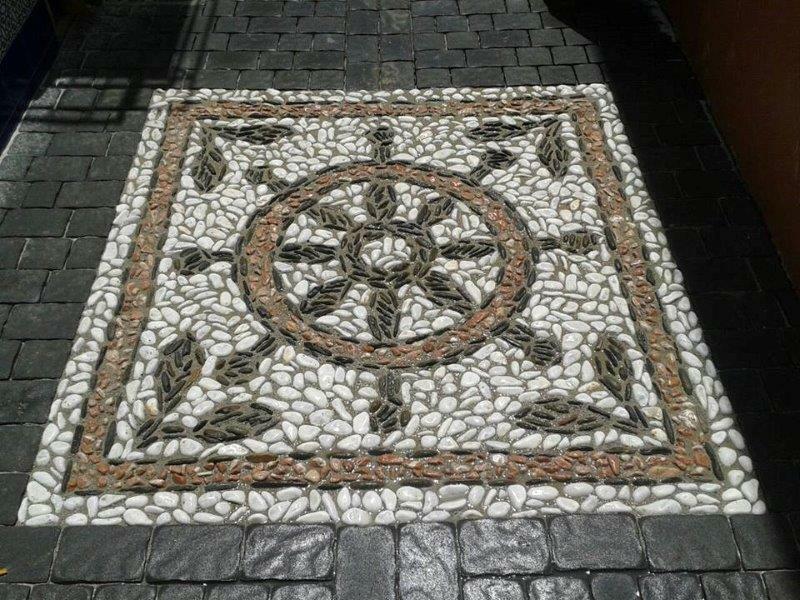 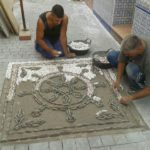 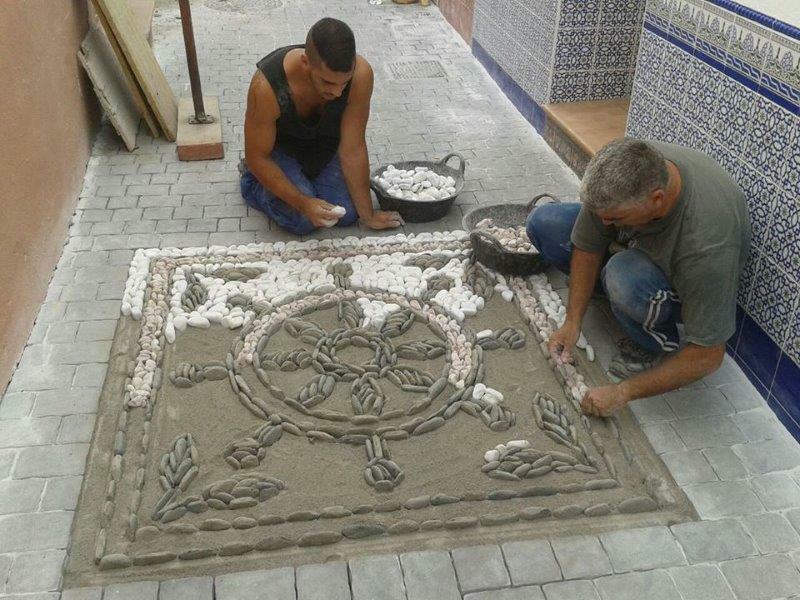 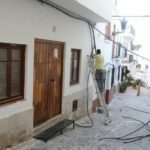 FOR the past three months, the Old Town centre of La Herradura has been the subject of its biggest transformation of the past 40 years. 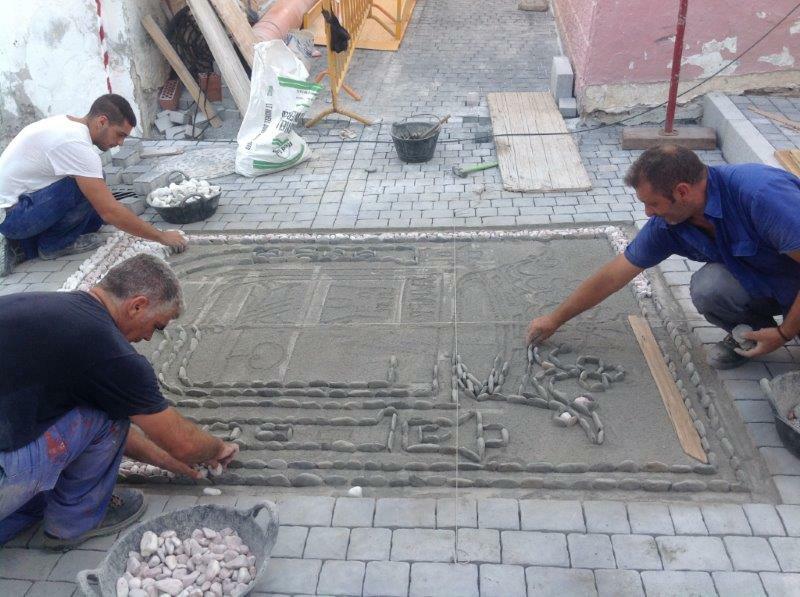 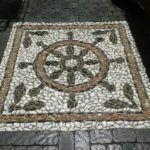 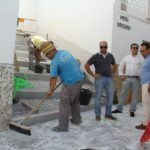 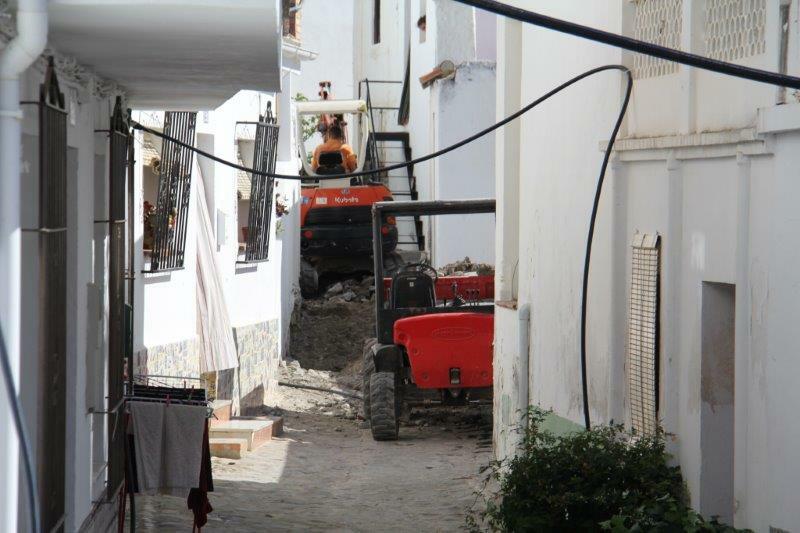 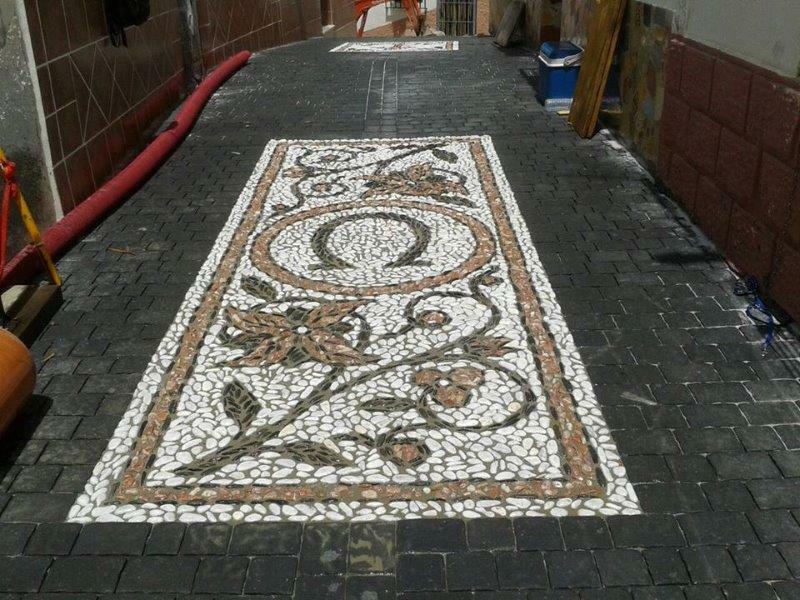 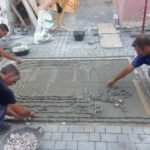 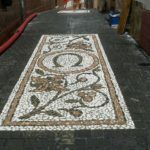 A comprehensive series of renovations have been carried out across its streets, including renovations of the sewage and water supply systems, new pavement design and measures for fire prevention. 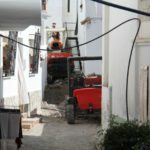 The first phase of the work was focused on the San Ramon, Blanquita, Cuesta Peralta streets and other surrounding areas. 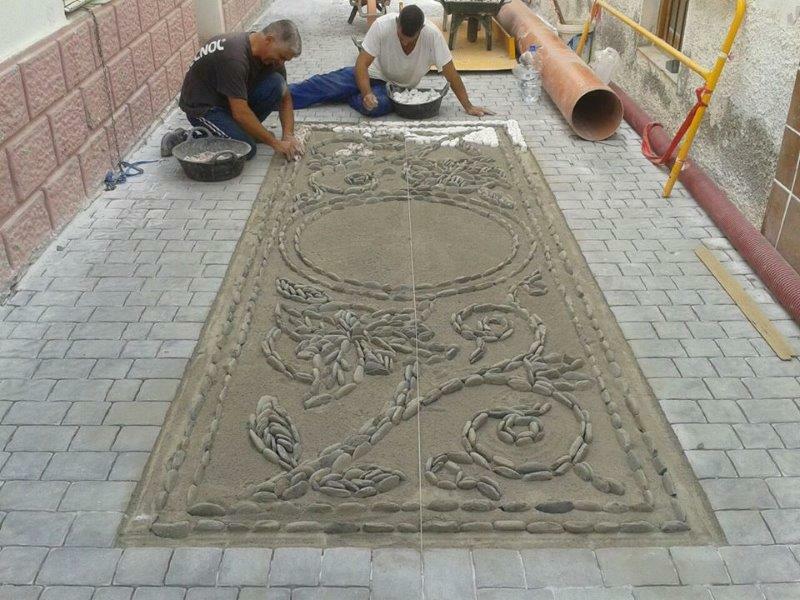 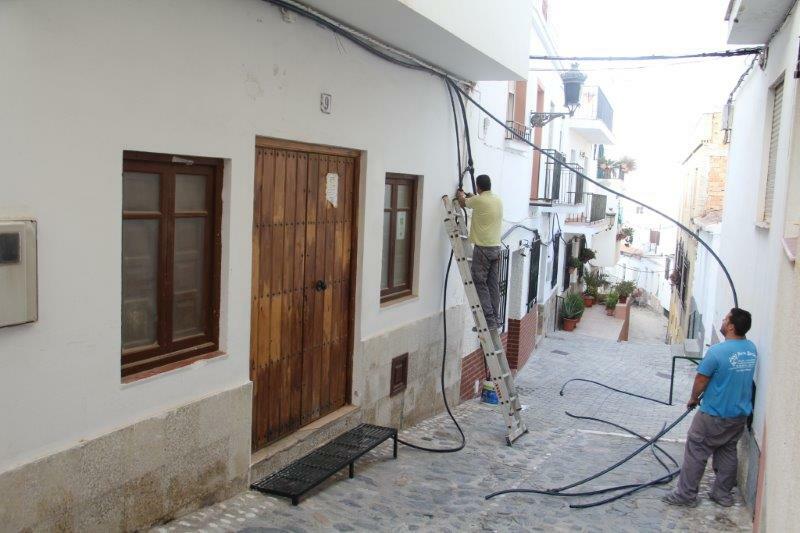 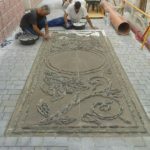 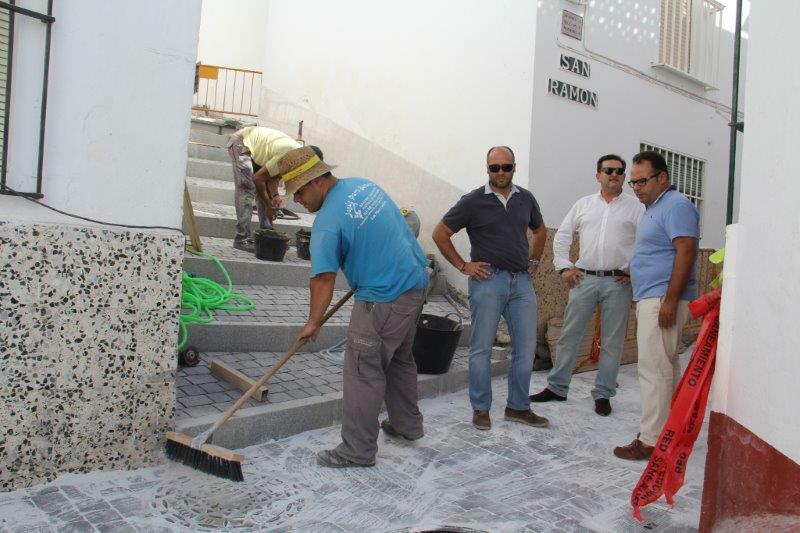 This week, the finishing touches are being put to the renovation of Calle Granada and the surrounding areas, which were visited by Deputy Major, Juan Jose Ruiz Joya, as well as other government representatives.